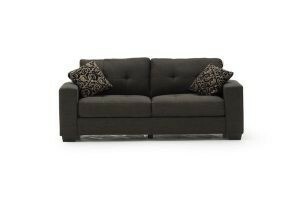 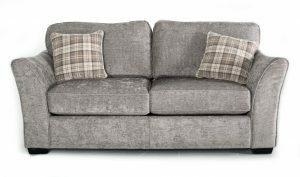 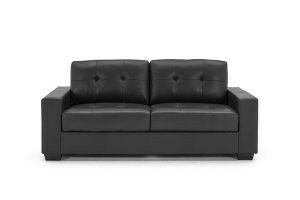 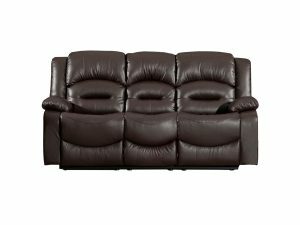 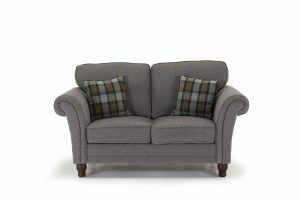 Availability: In stock Categories: Alexandra/ Armchairs/ Reclining Armchairs/ Sofas/ Suppliers/ Vida Living. 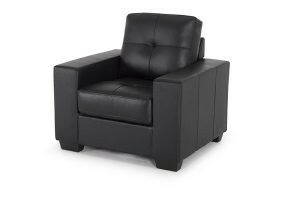 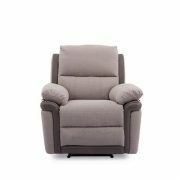 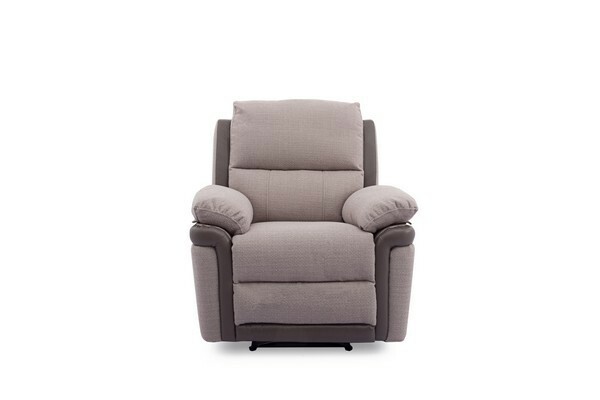 The Alexandra 1 Seater Recliner has been designed for absolute relaxation. 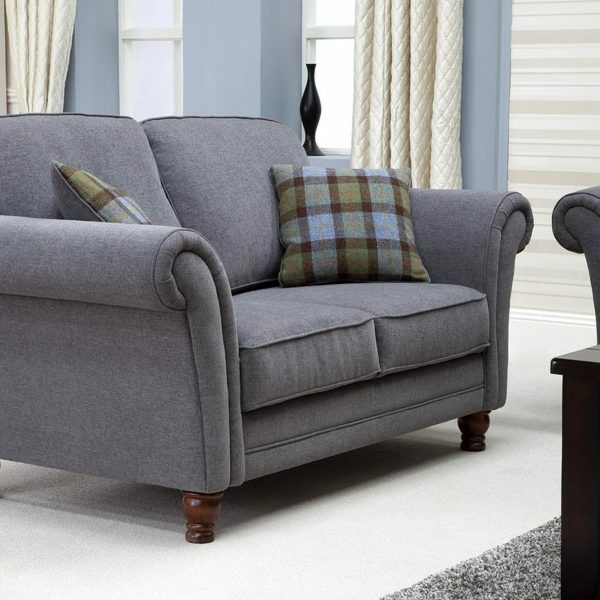 Upholstered in oatmeal boucle fabric with a leather trim, the Alexandra 1 Seater is warm and inviting.